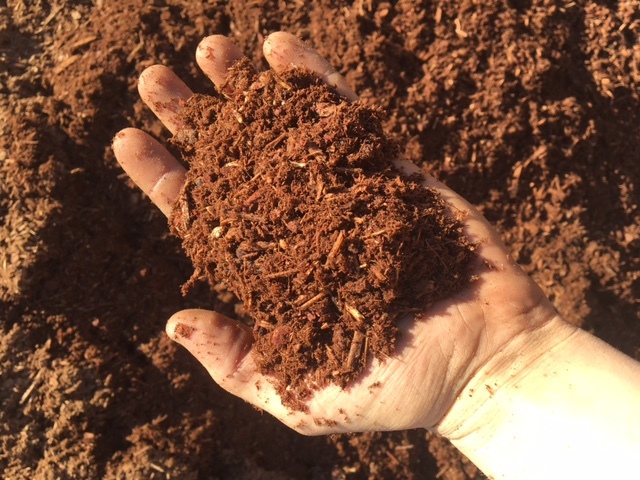 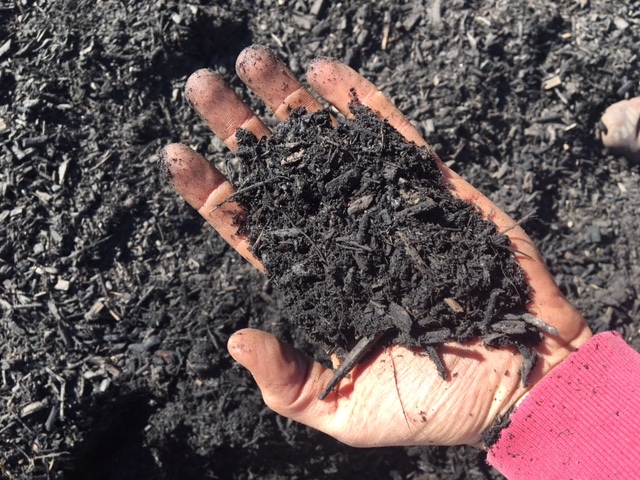 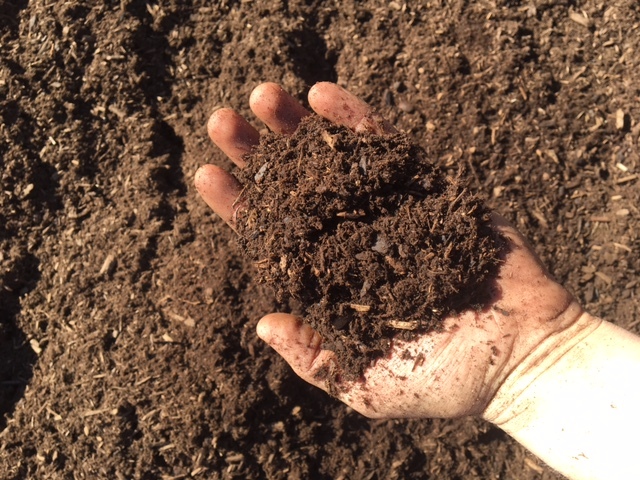 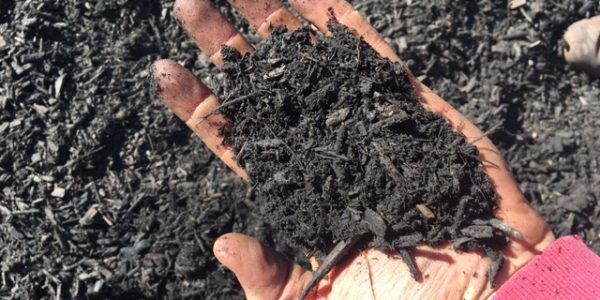 We carry a variety of quality mulches to suite our customers' needs. 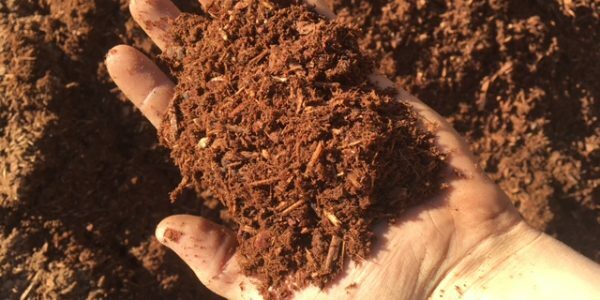 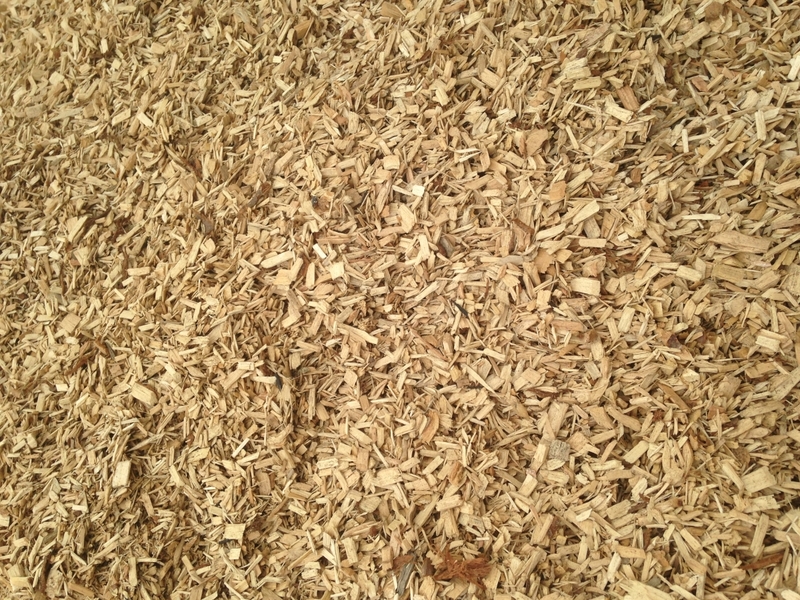 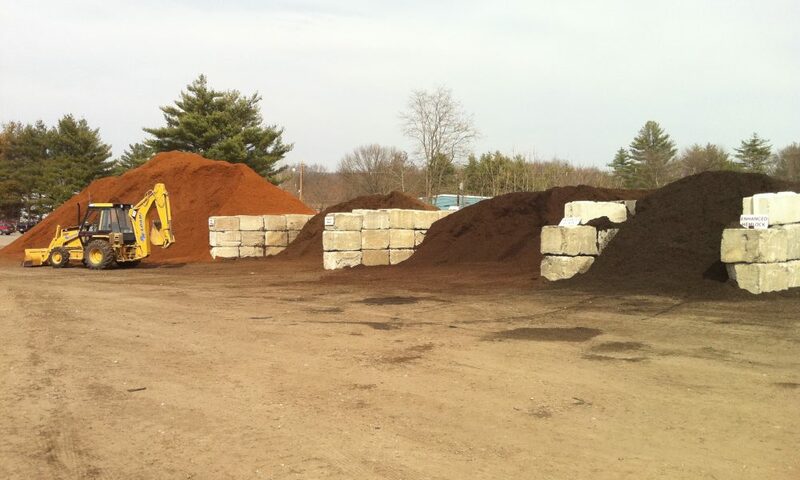 Our Bark Mulch and Mulch products are of the highest quality sourced from the New England area. 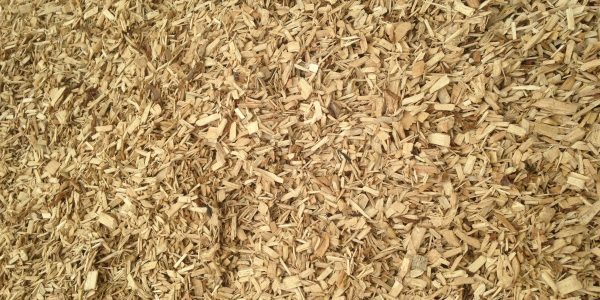 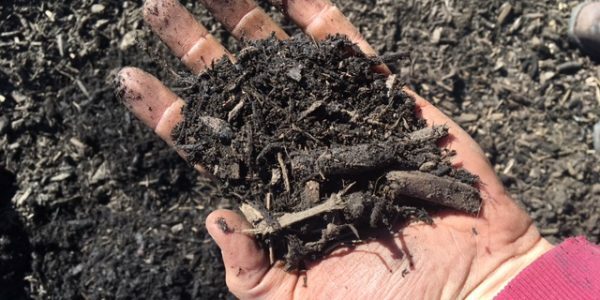 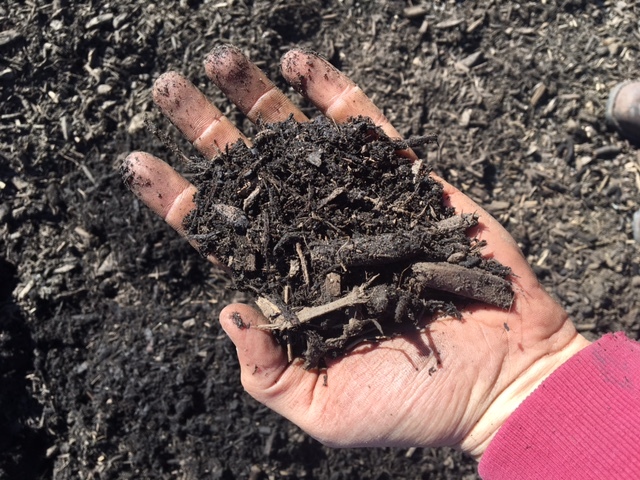 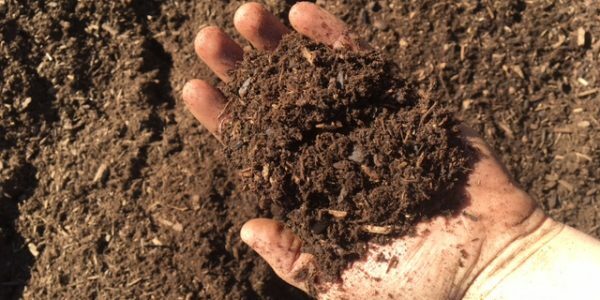 We sell a variety of products ranging from our own natural black (made here in our yard) to premium hemlock bark mulch from Maine.